I got 99 problems, but this sandwich ain’t one! Looking for outstanding gourmet meals online? How many of you have a favorite dish that you feel makes the whole world better? A comfort food of your preference, perhaps? For us, a really delicious sandwich does the trick. This month we are offering a creative new dish to make dining out and ordering in, far more exciting for food enthusiasts. For those of you who are concsious of their carbohydrate intake, we would like to highlight the advantages of carb cycling. You are most likely wondering---well, it’ is simply, eating more carbohydrates on some days (High-Carb Days) to help your body fuel up for workouts, and eating less carbohydrates on other days (Low-Carb Days) to help with fat loss when you are not getting enough exercise. Carb Cycling is a little known secret that helps turn your body into a muscle-building, fat-burning machine. Carbohydrates are both enjoyable and extremely useful. They help boost your mood, while the right carbs (whole grains, brown rice and sweet potatoes, for example) also prevent weight gain while powering up the body and achieving weight loss. They also keep your memory sharp. Carbohydrates have the most influential impact on your body composition and on how you look. Stimulate insulin response that shuttle nutrients in your muscle cells, causing them to grow. Replenish glycogen stores that fuel your muscles. Promote fat loss by tricking your body into burning fat for fuel (instead of the sugar from the carbs it would normally get). Keep your body more receptive to insulin, improving your body’s muscle-building response. If you are interested in giving carb cycling a try, Appetite has just launched the perfect dish for you! Our very own version of a Chicken Waldorf Sandwich! I am drop dead serious when I say you MUST try this dish! Your life would not be complete without tasting it. Its ingredients are highly compatible. Plus, you experience a perfect, well-rounded flavor profile which is unlike anything you’ve ever had. It is sweet, savory, substantial, and fresh. Moreover, you get the added benefit of enjoying lunch which is not only satisfying but also, chock-full of nutrients. The ingredients complement each other in a way that is flavourful, as well as refreshing. 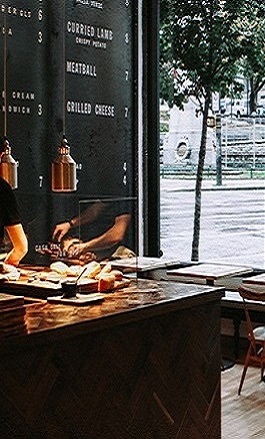 If you are looking for gourmet meals delivered to your home or office, we’ve got you covered. Appetite is one of the best gourmet shops in Dubai, we won’t have this item on the menu forever, so get in here and try it today! 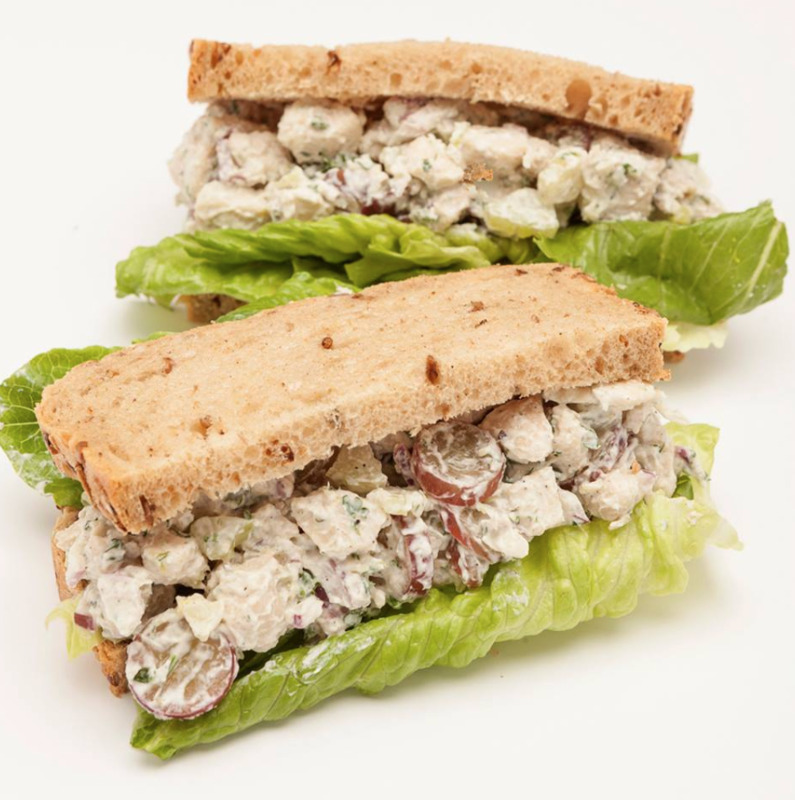 Waldorf Chicken Sandwich Ingredients Include: Finely Chopped Red Onion, Finely Sliced Celery, Grated Apple, Sliced Red Grapes, Chopped Parsley, Chicken,Thyme, Salt, Pepper Olive Oil, Labneh, Dijon Mustard.